Private space exploration company SpaceX announced Wednesday that it is planning to send a spacecraft to Mars by 2018. If successful, it would become the first private business to visit another planet. To reach the closest planet to Earth, SpaceX claimed it would use a modified version of its Dragon spacecraft – cargo capsule currently used to send material to the International Space Station orbiting around Earth. During the mission, nicknamed Red Dragons after the color of Mars, the unmanned crafts would land on the planet to test how to land large cargo payments on the planet’s surface. The launch would mark a huge step toward sending humans to Mars in the company’s ships – a goal of Elon Musk, SpaceX’s chief executive. The mission would use craft very similar to the Dragon 2 capsules currently in development, Musk said via the social media platform. He added that the spacecraft have the internal volume of a sport utility vehicle. 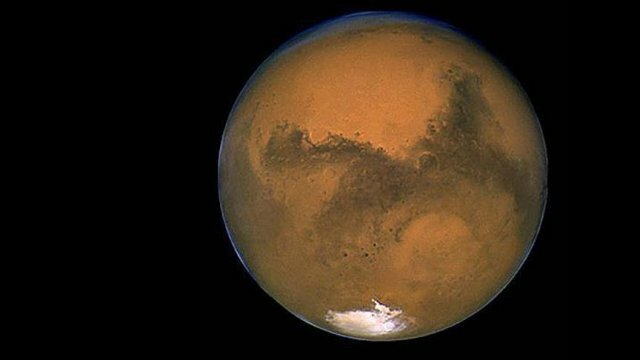 On average, Mars is usually 225 million kilometers (140 million miles) from Earth, although it gets significantly closer during certain points of its orbital cycle. Landing on the planet’s surface is notoriously difficult. NASA is the only government agency to succeed, even though many nations have tried. NASA also has a goal of sending humans to Mars by the 2030s and said Wednesday that it will provide “technical support” but not financial backing to the Red Dragons mission by SpaceX, a longtime partner. SpaceX hinted that there would soon be a more robust announcement.